Now and again I stumble upon something that upon further investigation, reveals a fascinating and forgotten history that gets me very excited! 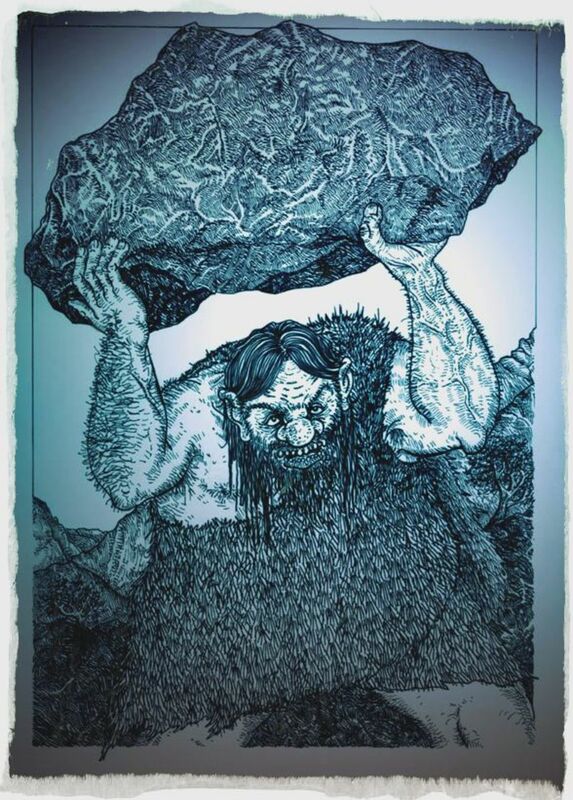 Whilst trying to find out about the “War Stone” in Birmingham’s Jewellery Quarter, I was surprised to learn of a legend between two battling giants, and a castle that has long disappeared from the maps. Have a read, here. On the north coast of the Dingle Peninsula, in Co. Kerry, Ireland, a little creek winds its way down to the sea, beneath the shadow of Mount Brandon. 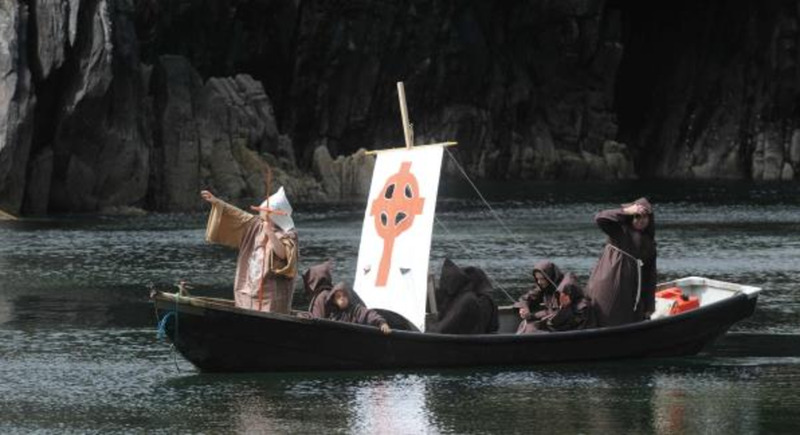 It is said that this is the spot a 5th Century monk set sail on an incredible voyage. Some claim that he discovered the Americas. Learn all about this incredible story. Full article here. 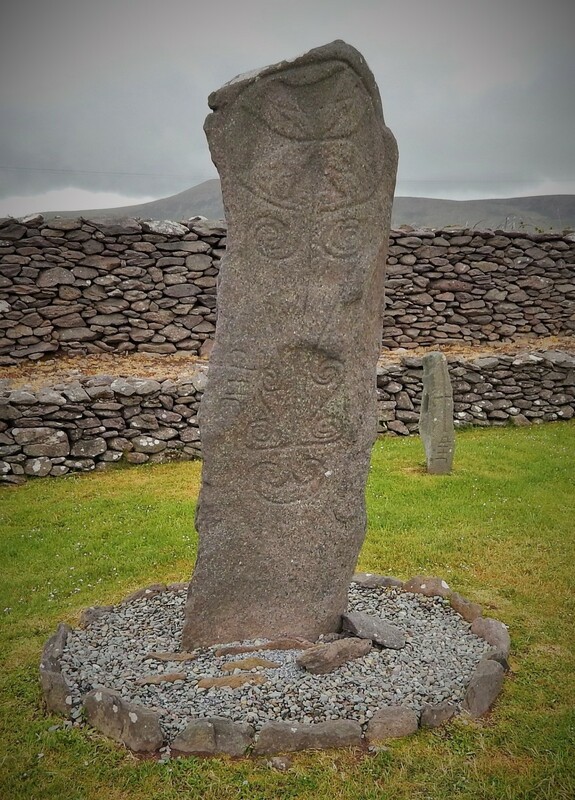 With a large collection of beautifully inscribed stones, Riasc Monastic Settlement is believed to date from the 5th or 6th Century. It is one of Ireland’s best kept secrets, which I’d highly recommend visiting if you ever tour the Dingle Peninsula in Co. Kerry. Finds from the site are a smoking gun pointing to the origins of early Christianity in Ireland. Located in North Wales, Rhuddlan Castle’s ruins are a stark reminder of the tempestuous history of Wales. The stories from its history are fascinating enough, but it has left its legacy in the imagination too. Is the castle haunted? 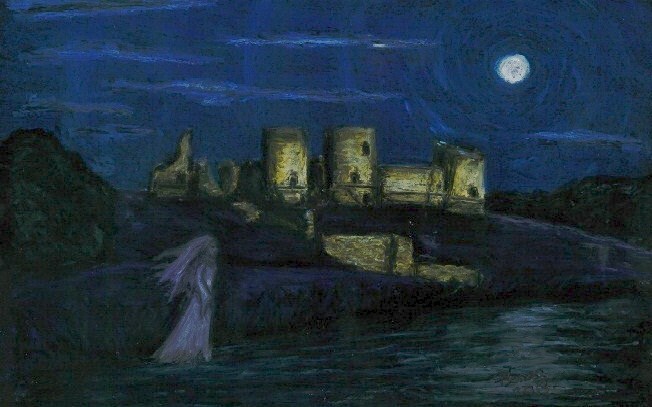 In The Ghost of Rhuddlan Castle, we look at the legend of The Knight of the Blood Red Plume; a story that brings to mind the works of George R. R. Martin! The Tank Museum in Bovington is home to a top class collection of tanks and armoured vehicles. Located in Dorset, the site has a strong link with the military history of the tanks that it houses. There are some rare vehicles here, including Tiger 131, one of the last working Tiger tanks in the world. As if this isn’t astonishing enough, there are rumours that it is haunted by the ghost of one of its German crew. 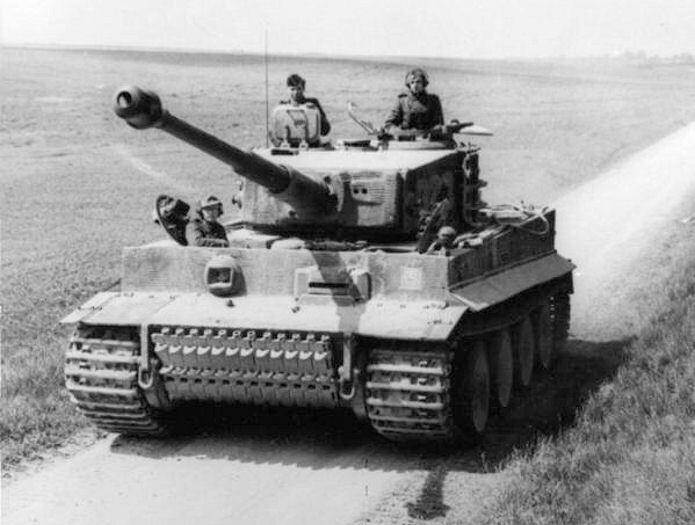 Read more about this in Bovington’s Haunted Tiger Tank. 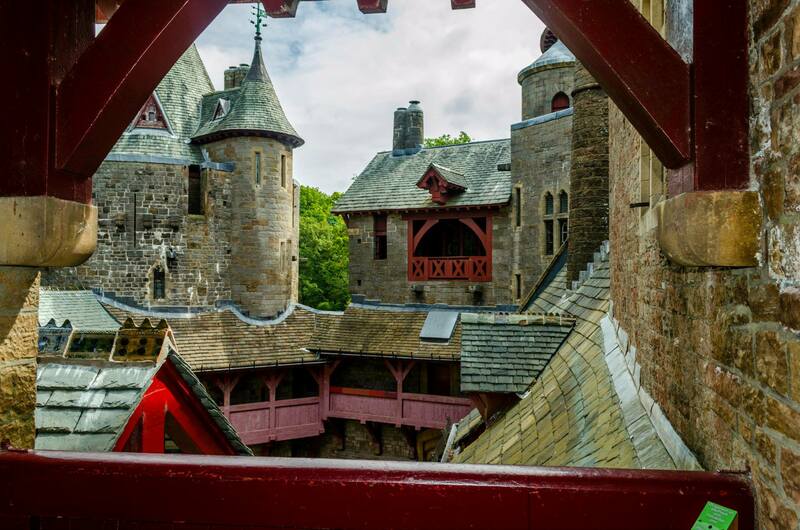 Castell Coch is located near Caerphilly in South Wales. It’s an amazing little place; if you ever visit the castle, it really feels as if you’ve walked into a fairy tale. When I was asked to write about a castle for May’s issue of Celtic Guide, this was an easy choice for me! Commissioned by a wealthy Victorian, it is one of the finest examples in Britain of the Romantic Gothic style, complete with Arts and Crafts furnishings, and Pre-Raphaelite art. Find out more in this month’s Celtic Guide, which is available as a free pdf download, and also as hard copy on Amazon. Worcester, located in central England, is a beautiful city, steeped in history. The cathedral rises majestically alongside the River Severn, and throughout the town, many historic buildings still survive. From castle walls to Georgian townhouses, the tomb of King John to the Civil War history, Worcester has plenty to offer the visitor with a keen interest in the past. 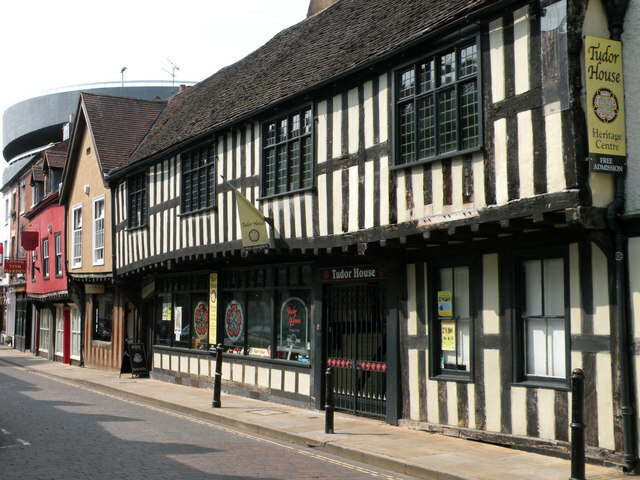 No place sums up the story of the city better than Tudor House, a beautiful little museum located a short walk away from the Cathedral. One of Worcester’s best kept secrets, entry is free. Read more about this museum and start planning your visit! 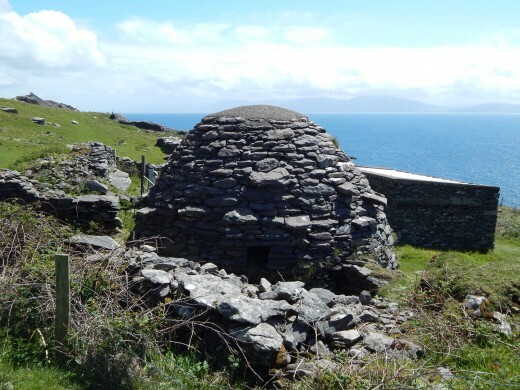 Concentrated around Kerry in south west Ireland, these huts are a striking and intriguing feature on the landscape. But what are they? We take a tour of some of the sites in a quest to discover more. 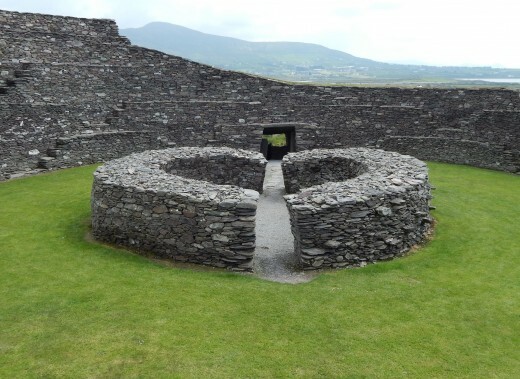 Cahergall Stone Ringfort can be found on Ireland’s Ivereagh Peninsula, near Cahersiveen, Kerry. 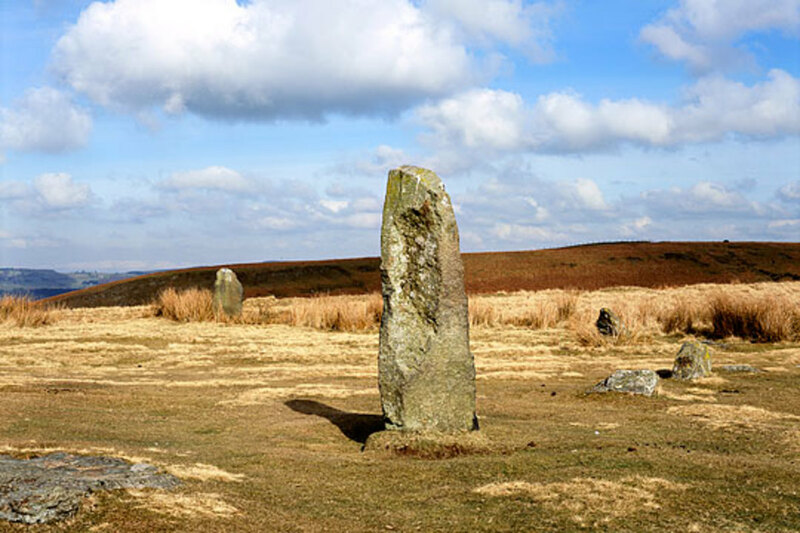 Its true age is not known, and its history is as mythical as the legends told about the place. Fairy footballers, sorcery, and the Tuatha Dé Danann, when you enter the place, you can see why it is so awe inspiring.